The December issue of Caves and Karst Science is now available. 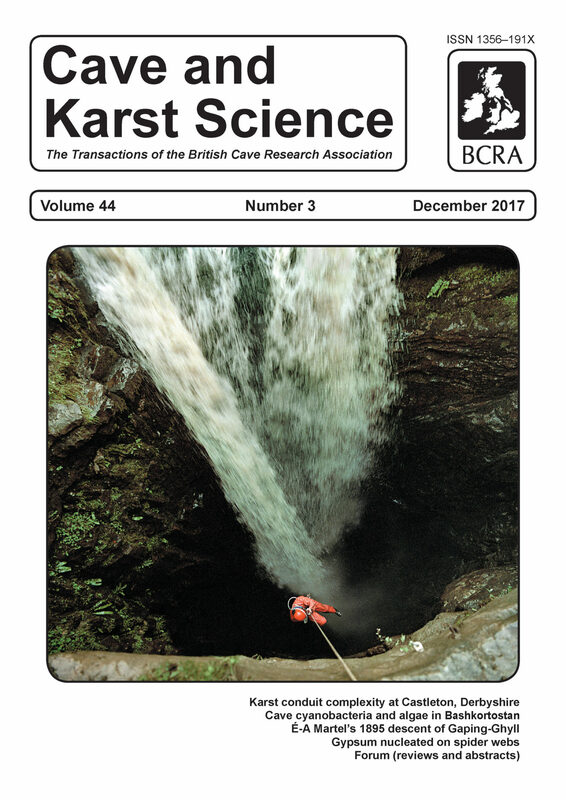 Volume 44, Number 3 carries four main articles, starting with a paper on Karst conduit complexity by John Gunn, demonstrated by a dye tracing experiment from Rowter Hole, Castleton in Derbyshire, one of the most intensively investigated karst areas in Britain, with over 40 water-tracing experiments since the 1950s. The paper shows how these experiments contributed to the production of what was thought to be a reasonable representation of the conduit drainage network. Dye tracing experiments from Rowter Hole have demonstrated the existence of a previously unknown and unsuspected conduit and have produced some surprising results that emphasises the importance of repeated water tracing experiments in understanding the hydrology of karst groundwater systems. Just because it’s been done once doesn’t mean it shouldn’t be done again! As many cavers know, Édouard-Alfred Martel descended Gaping-Ghyll in Yorkshire on 1st August 1895. 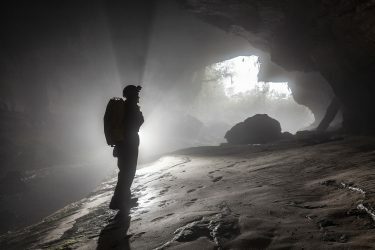 A new translation of this part of Martel’s classic book Irlande et Cavernes Anglaises by Tony Reynolds brings this huge milestone in caving history to an English-speaking audience for the first time. The introductions provides a brief background to the man himself and his speleological achievements, then the next nine pages describe the events that culminated his achievement of the first complete descent of Gaping Gill Hole, southeast of Ingleborough in the Yorkshire Dales in a clear and accessible translation of Martel’s somewhat archaic and at times problematic French. Ildar A Gainutdinov, Shamil R Abdullin, Marina Yu Sharipova and Irina E Dubovik present a paper on Cyanobacteria and algae in some caves of the Bashkirskiyi Ural Biosphere Reserve in Russia’s southern Urals. 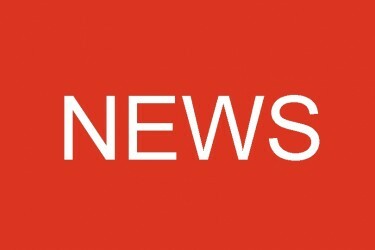 Amongst other work, 98 species were identified. 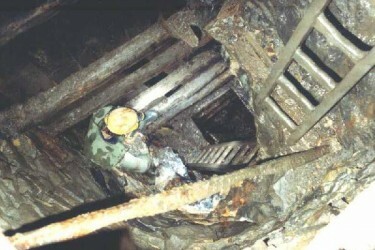 Novomuradyimovskaya Сave contained the greatest number of different species, 71 in total, with the smallest number in Skazka Cave. Perhaps unsurprisingly, more species were revealed in the illuminated parts of the caves than in the dark zones. Samples collected from cave floors included representatives of more species of cyanobacteria and algae than those collected from walls, mosses, water and streambed sediments. The paper suggests that the cave-floor habitat acts as a location for the “conservation” of cyanobacteria and algal cells that are brought there by various means. Turning to slightly larger things, Joyce Lundberg and Donald A McFarlane take a look at Speleothems and spiders, the morphology and origin of gypsum nucleated on spider webs with reference to Deer Cave in the Sarawak region of Borneo. For those who get creeped out by spiders, don’t worry, the illustrations are all of the gypsum not of our eight-legged friends! The gypsum is originally derived from decomposing bat guano and is air-dispersed, being dissolved in condensation water entrained in spiders’ webs, and then recrystallized on the spider silk matrix. At the end of the issue, the Forum section has a full review by Chas Yonge of the recent publication Caves and Karst of the Yorkshire Dales, Volume 2, edited by Tony Waltham and David Lowe. The review looks in detail at each chapter of the book and is both thoughtful and comprehensive, with each section containing an impressive a wealth of information. Matt Ewles reviews the latest Northern Caves guidebook, covering the Three Counties System and the North-West by authors Sam Allshorn and Paul Swire and provides a ringing endorsement of this latest book in the series. The issue closes with the abstracts of 16 papers presented at the 28th BCRA Cave Science held on 21st October 2017. These give an idea of the content of each paper and provide a valuable reference resource for further study. Caves and Karst Science is published three times a year and is free to paid up members of the British Cave Research Association. Non-members can obtain copies for an annual subscription of £28 (+ postage for non-UK destinations). A discounted student subscription is also available. The publication contains a wealth of information and represents excellent value for money. It is well-presented throughout, with a clear, attractive layout together with numerous photographs and diagrams, with the latter going a long way towards making at times complex subjects clearer and more accessible to all cavers who have an interest in the science of caves and karst. These volumes are always an interesting and informative read.